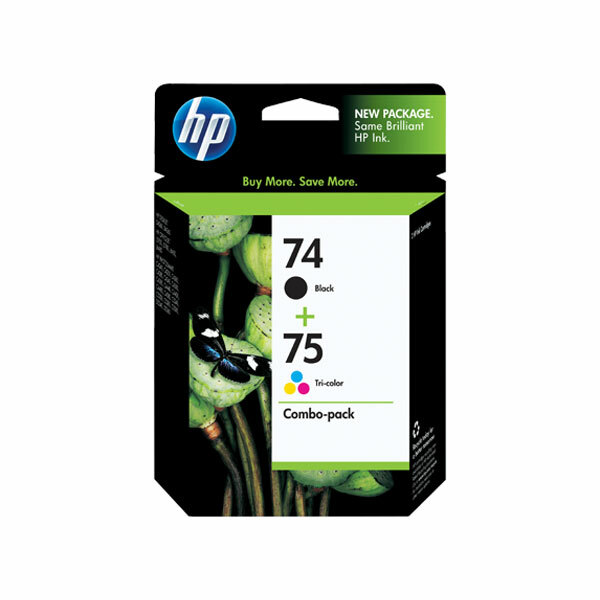 Stock up and save more with HP ink cartridge multi-packs. Save time and money when you buy a complete set of inks. Advanced HP inkjet print cartridge technology gives you consistently outstanding results.